 We, the Convention Center of Costa Rica, support the talent and quality of products and services from our national suppliers. We are interested in engaging with strategic partners to contribute to developing our events, based on quality, integrity and environmental awareness. With teamwork and contribution, we seek excellence of our service to offer visitors the best experience. Check out our immediate needs for products or services by clicking here. If you want to be part of our network of suppliers, please fill in the form below (Fields with an * are mandatory). Thank you for submitting your information. Remember that this form is not for registration as suppliers with the Convention Center of Costa Rica.